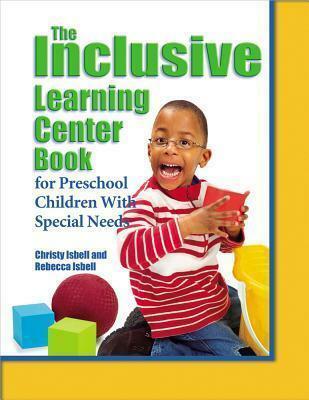 The Inclusive Learning Center Book is designed for teachers and directors who work with all young children, including those with special needs. Offering both traditional and unique centers, the plans for each center include learning objectives, letters to parents, layout, vocabulary, props, activities, and literacy connections. The final section has assessment and evaluation tools. The activities in the 31 learning centers include ways to adapt each center for children with a variety of special needs, such as physical challenges, speech and language problems, developmental and/or cognitive delays, behavioral challenges, visual challenges, and autism spectrum disorder.